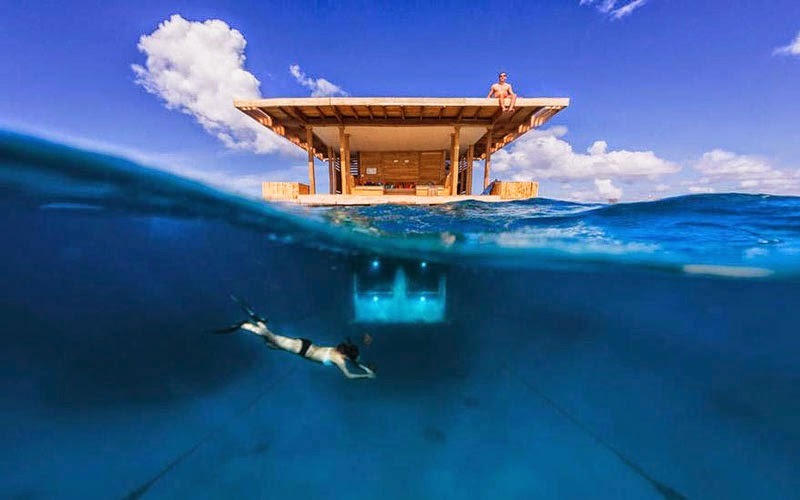 The fabulous resort is located in the remote northwestern tip of Pemba Island. It is laid on a fabulous white beach that overlooks the crystal-clear water of the Pemba channel. The resort is the synonym for a romantic and relaxing retreat and is considered as one of the best swimming beaches in the whole of Zanzibar Archipelago. 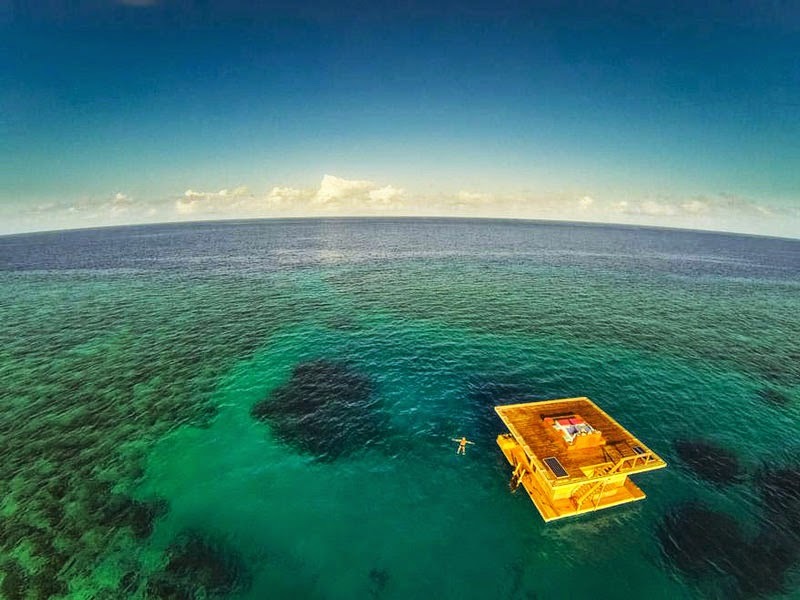 The diving facility here is world-class. The resort offers more than 17 highly comfortable and luxurious rooms in various price categories with superior garden rooms which overlooks the sea between the foliage. If you ever travel to Finland you will be amazed to find an Igloo village as part of the Hotel Kakslauttanen, in the Finnish Lapland. 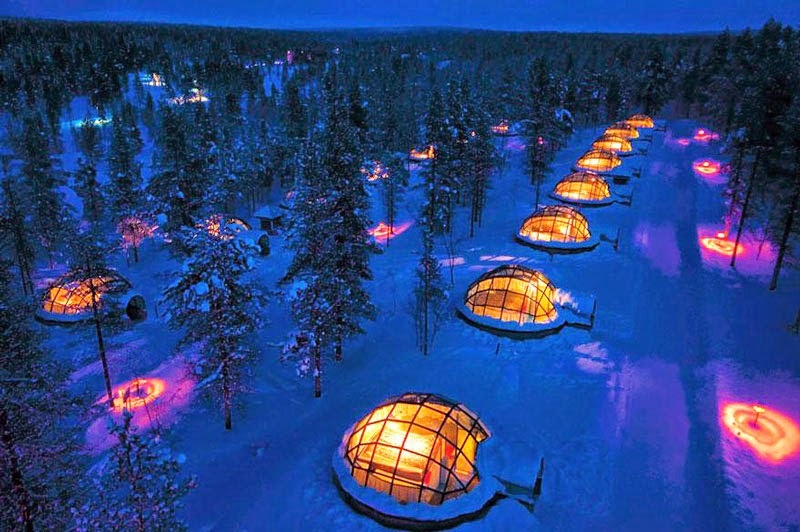 The Igloo village is one of the most precious, unique and innovative hotels quite popular for tourists who love to explore the adventurous side of Finland. 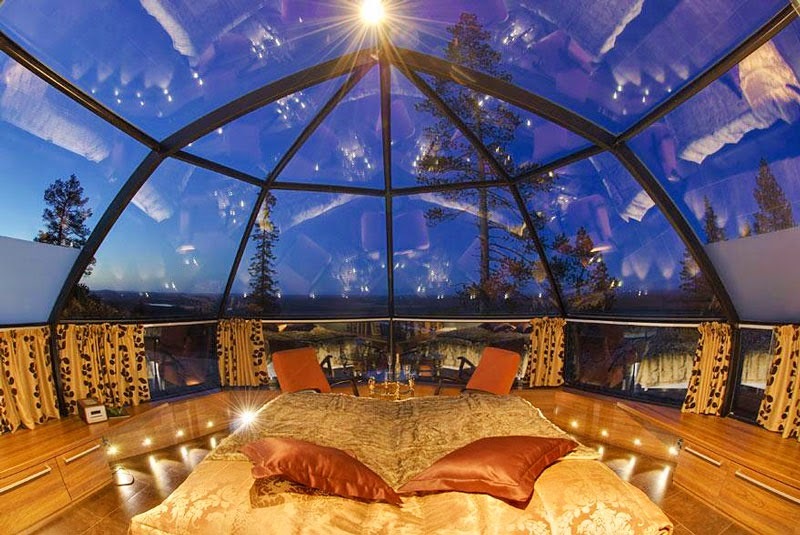 The hotel provides 20 snow igloo made with glass so that you can watch the Northern Lights lying down on your bed. This is a unique luxury resort made up of 32 bedroom villas. 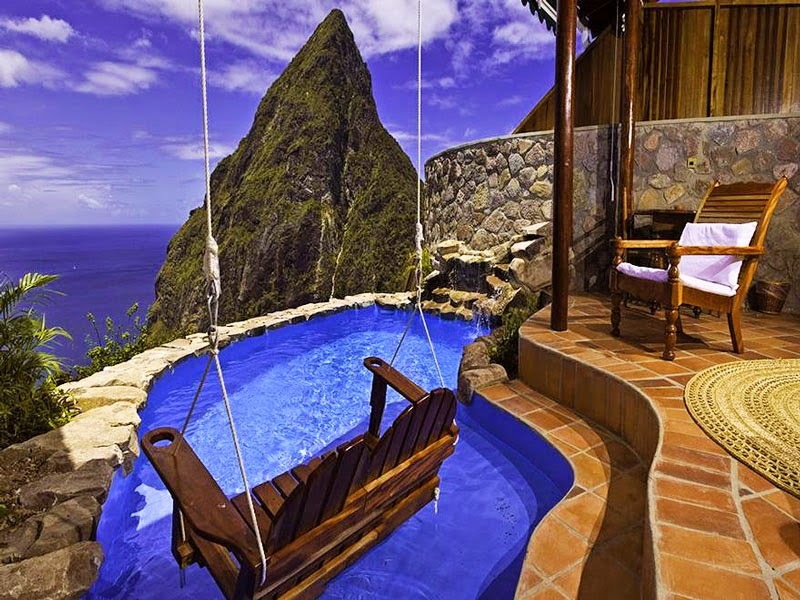 Each bedroom has been artistically carved into the surrounding hills overlooking the iconic twin Pitons. 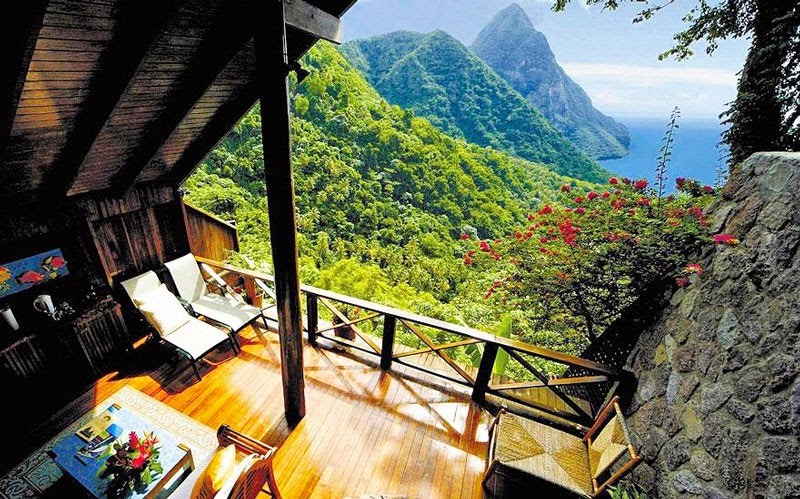 Each bedroom has a missing fourth wall which has been replaced with a spectacular view of the lush surrounding. The resort also has amazing amenities, gorgeous lagoon pool, spectacular open-air restaurant and bar with a superb spa. 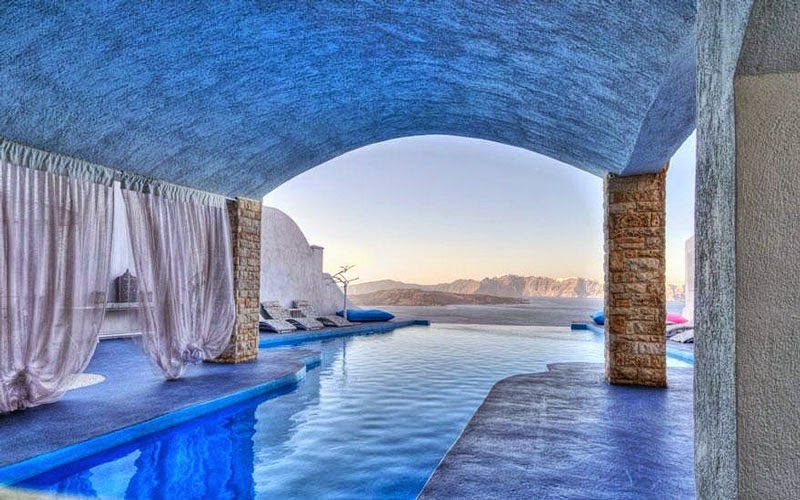 The hotel is located in Santorini and features one of the most amazing outdoor pool and full-service spa. The rooms feature lavish balconies that overlook the beach or the sea view. It has more than nine air-conditioned guestroom with almost every entity that you might have wanted at such a haven. Overall, the Astarte Suits Hotel gives you a thrilling accommodation experience that makes your holidays spending here worthwhile. The extremely harmonious ambience, the mesmerizing view and the blissful surrounding gives you an endless feeling of peace and tranquility. 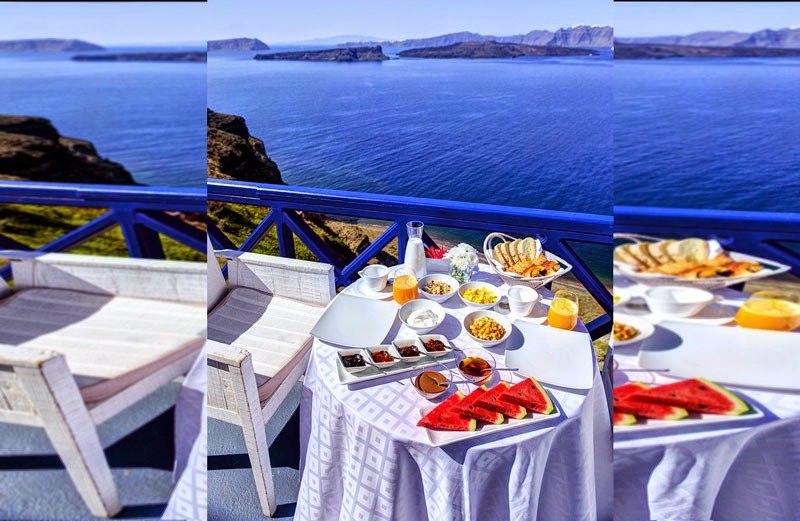 Every suite has a private balcony where guests can enjoy their complimentary drinks while overlooking the breathtaking view of the sea. Moreover, the guests also have the privilege of enjoying the swimming pool while munching on light snacks and sipping refreshments. The sumptuous bathrooms also have Jacuzzis and all the linen, materials and clothes are of the best quality to ensure the ultimate accommodation for all the guests who want to make the best of their holiday. 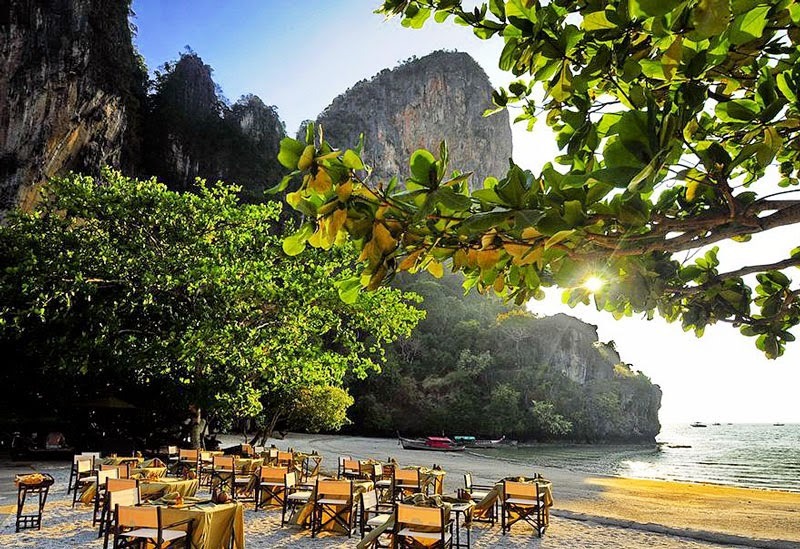 The hotel is situated on the beach in Krabi. Once you are here, you can pamper yourself with the treatment of unlimited amenities and a full-service spa. It has an outdoor pool, a tennis court and a beachside bar. It offers more than 100 air-conditioned guestrooms with amenities that you may never find elsewhere. 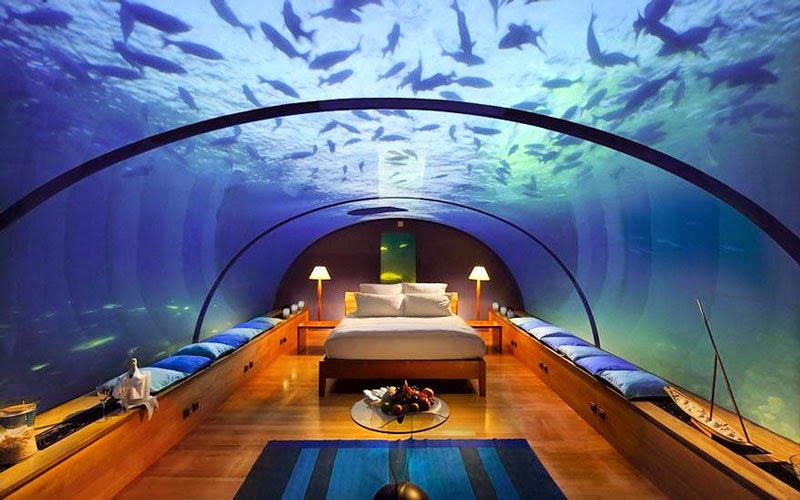 Set on two different islands connected together with a bridge, this island features spacious private luxuries villas, and the best part is that it has underwater houses made completely out of glass. Stretching up to a quarter into the Indian Ocean, this luxurious hotel is equipped with high comfort features and amenities overlooking a beautiful sea or beach views through a hardwood floor to ceiling window. 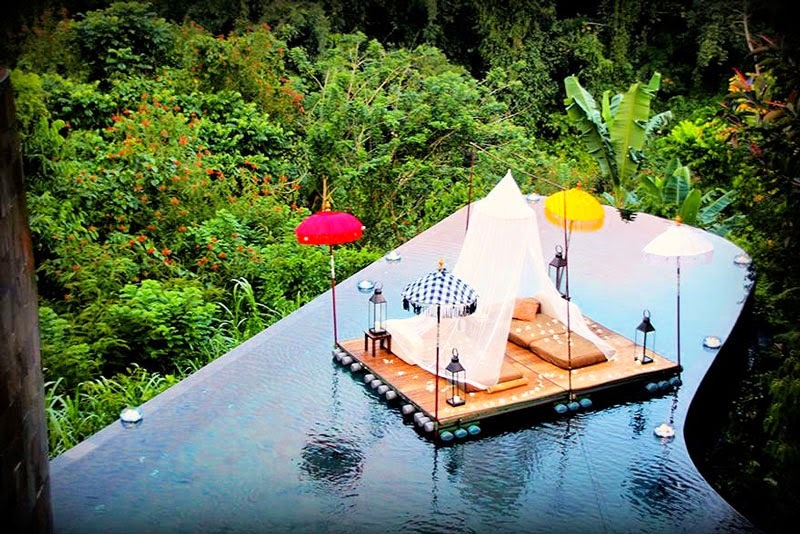 There can be no place in the world that will connect you so much with nature as the ever favorite Panchoran Retreat, Bali. 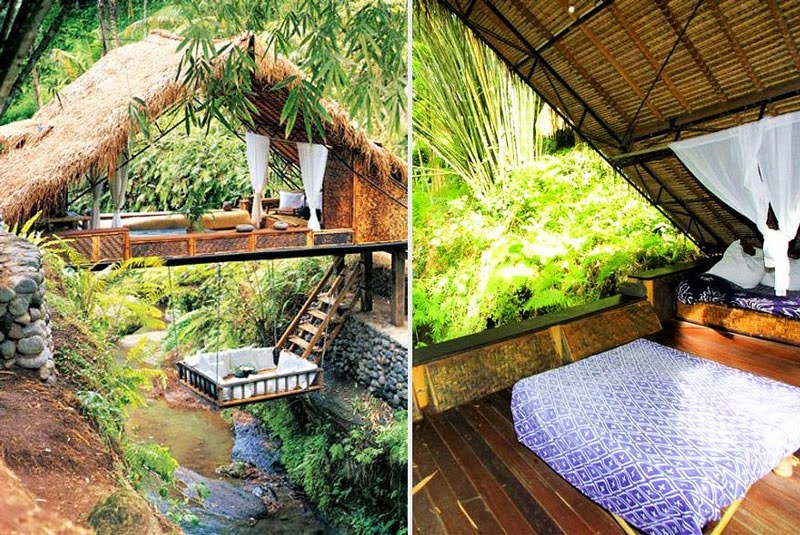 The hotel is located right in the middle of the forest close to Ubad, Indonesia. 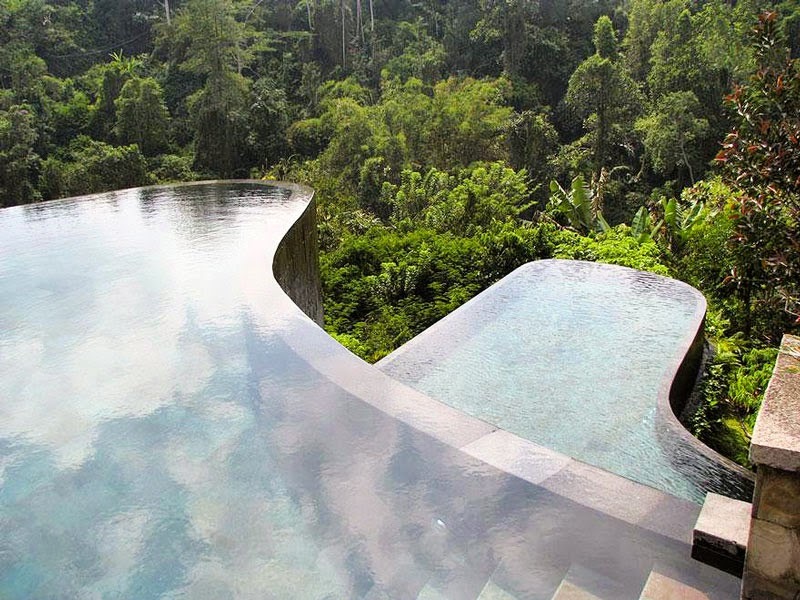 It has a breathtaking view and is completely designed with nature as its inspiration. Each room has been designed in such a way that it becomes difficult to say the interior from the exterior. The entire project is made from sustainable and recycled materials, so if you were looking for a completely natural and eco-friendly abode, this is the right destination. 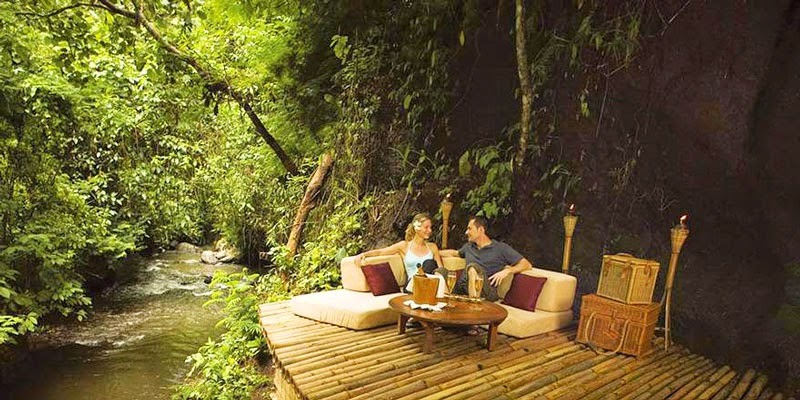 The hotel is located on Ayung river gorge, and gives you a spectacular experience of several cultural attractions and magical nature enchantment of central Bali. The property is located in such a way that tourists can easily access famous attractions like Jaang, Dalem Segara and Satung. The resort gives you an awestruck experience with its natural bamboo bridge, Batur volcano and the impeccable rice fields. How about going to a villa located in the remote island of white sand beaches, world-class surf breaks and small fishing villages? 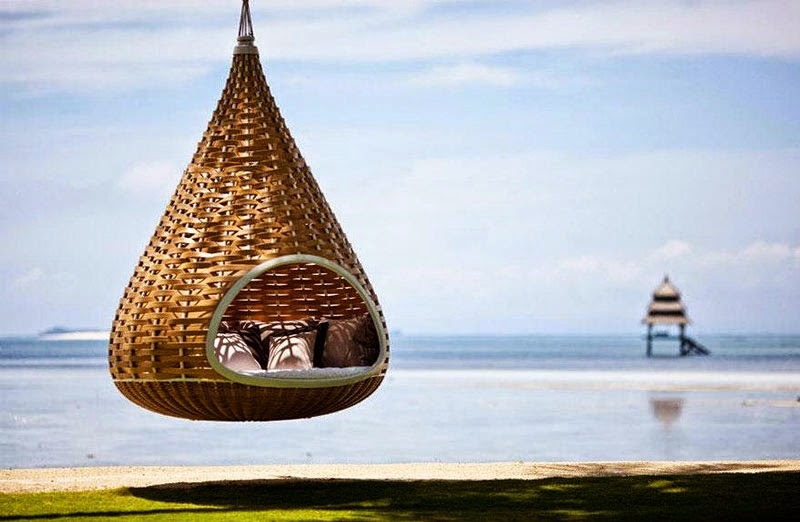 Well, welcome to Dedon Island Resort that can literally take your breath away with its swinging daybeds, Raten chairs and mind blowing surrounding ambience. 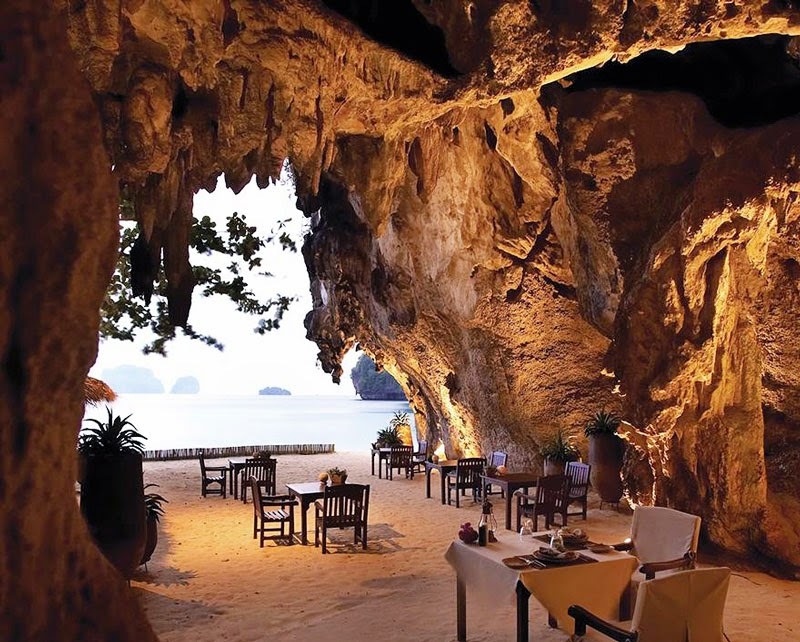 The resort is owned by soccer star turned furniture designer Bobby Dekeyser. The moment you enter the resort’s super comfortable jitney, you are in the hands of high luxury, world-class facility and great taste. The villas out here are flawless and give you some very nice attention to detail such as organic soaps and embellishments with seashells. 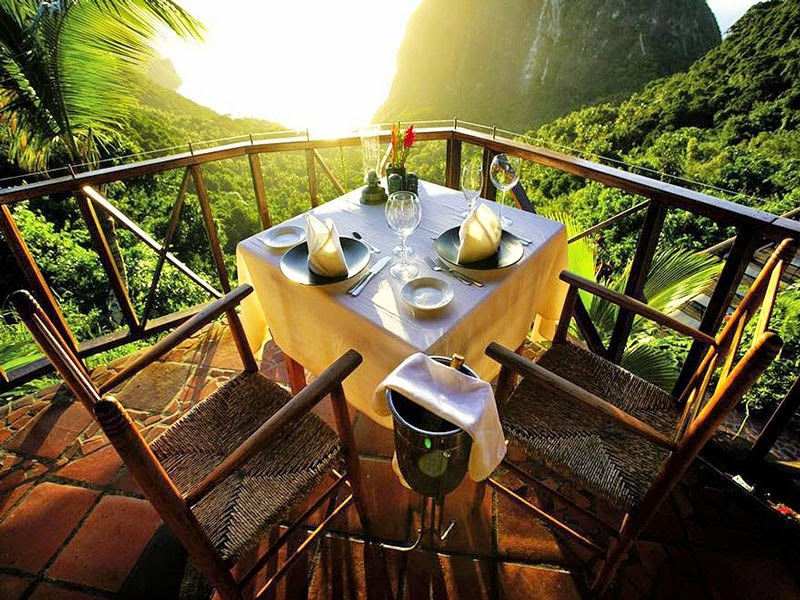 The food out here is simply delicious relying on fresh local ingredients like calamansi and grilled mahi-mahi. 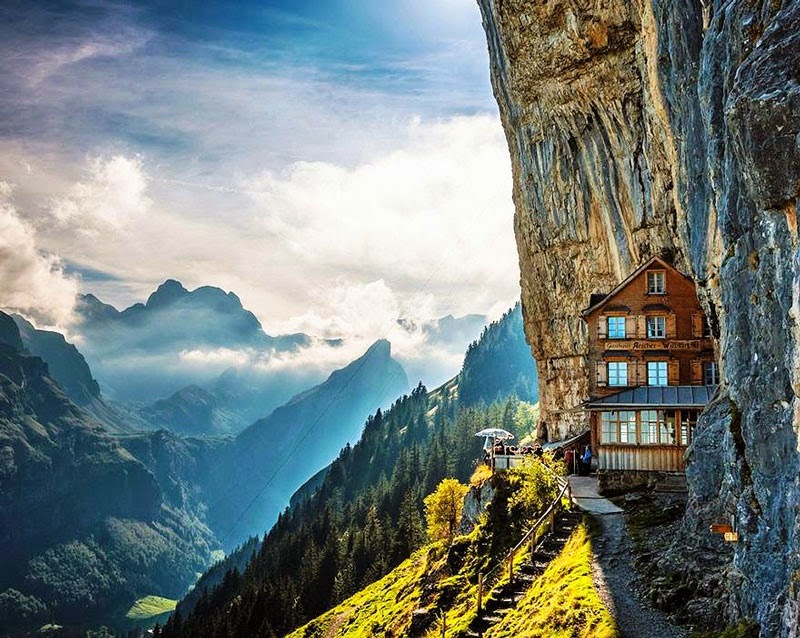 No place in Switzerland can give you an exceptional view from the central Switzerland to the snow caped rocky landscape as in the Alpstein range. To reach up to here first you need to start from the Wasserauen station and lead towards the steep path to Seealpsee. This is a lake in the Alpstein range. From here you need to climb up the extremely challenging and steep mountain path from Seealpsee to the Äscher. 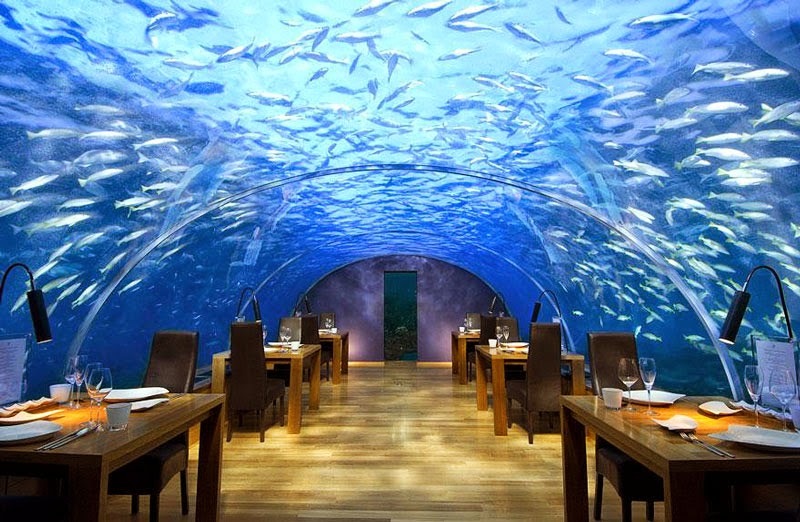 The “Most Beautiful Restaurant In The World” Is Downright Mind-Blowing. Santorini, Hellas: The Most Attractive Island in The World?